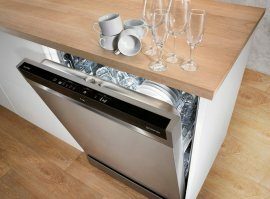 Today Gorenje launched the production of its first dishwashers under the Gorenje brand. This will considerably extend their offer of major home appliances. 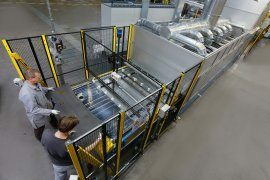 Innovative SmartFlex dishwashers are a result of several years of development and an EUR 8 million investment that includes a new automated assembly line. 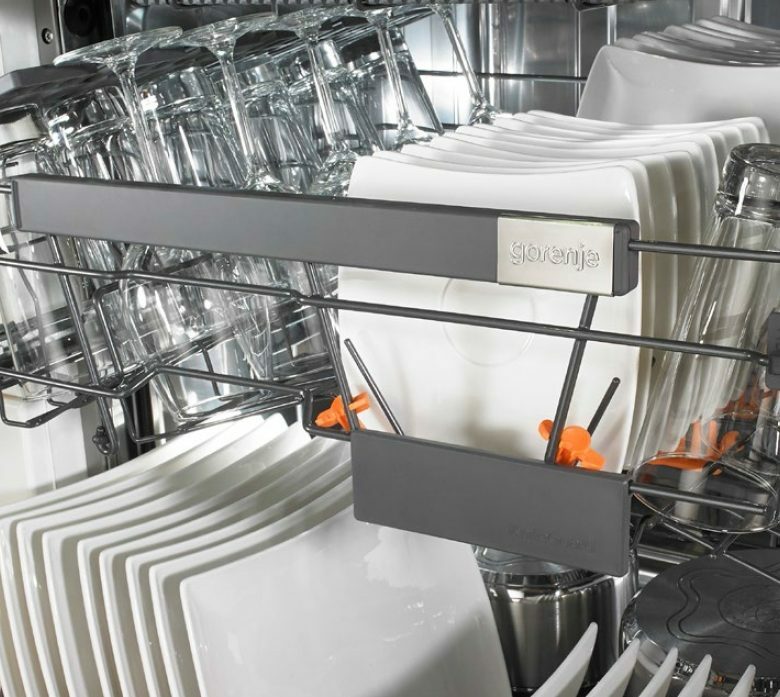 Gorenje's family of major appliances has a new member: Gorenje brand dishwashers. 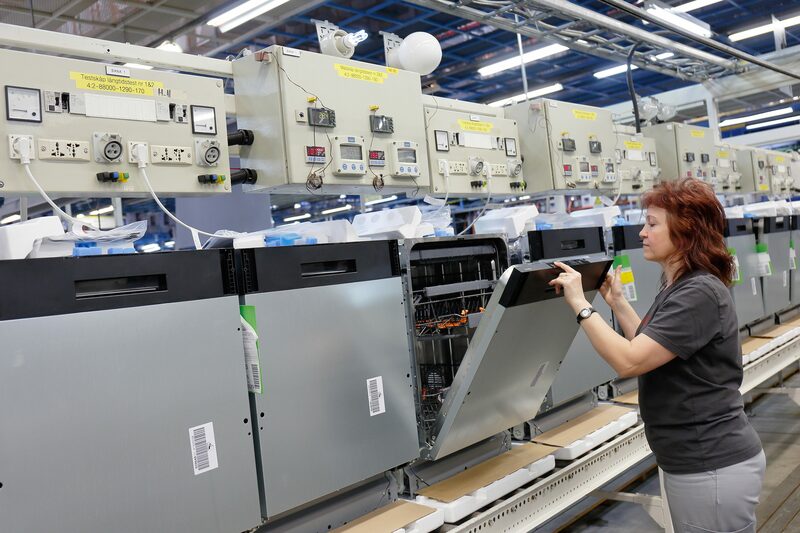 To date, the Slovenian home appliance manufacturer only produced them under its premium brand Asko, following the shift of manufacturing operations from Sweden to Slovenia two years ago. 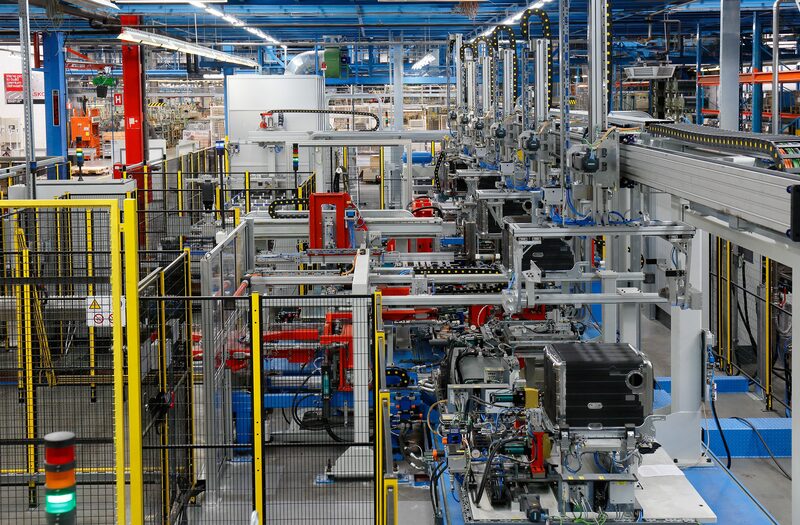 Starting in May, the Velenje plant will also start producing Gorenje brand dishwashers. They will first be launched in the Slovenian market; in the second half of the year, they will be available internationally as well. By the end of the year, Gorenje are planning to make 40,000 appliances, or approximately 7,000 per month. 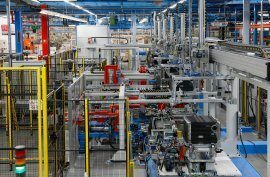 Next year, production output will be doubled and then further increased each year to reach 300,000 dishwashers per year by 2020 made in Velenje, of which one half will be marketed under the Gorenje brand. The new fully automated manufacturing line for dishwasher tubs (stainless steel interior) is able to churn out one tub per 33 seconds, or up to 700 per shift. When at full capacity, 50 to 60 people will work on the new line. 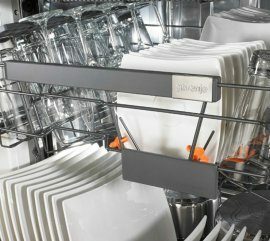 Launch of dishwasher production in Velenje is consistent with Gorenje Groups strategy of making high value-added products in Slovenia. Gorenje SmartFlex dishwashers are a result of Gorenje's in-house development. They can adapt to the user's lifestyle and boast advanced technical features, innovative solutions, high energy efficiency, and very simple use. The development process took place in one of Gorenje's development competence centres in Sweden for two years and a half. Gorenje founded its research and development centres for all product categories. The R&D competence centres are located in the Netherlands, Sweden, Czech Republic, and Slovenia and they employ multicultural teams that also work with international development and educational institutions. Gorenje Group allocated 2.7 percent of its total annual revenue to research and development of new products and aims to further increase this number, in accordance with its Strategic plan 2016-2020. Research and development of premium and innovative products being one of the pillars of their global growth strategy, Gorenje Group intends to double the sales in high-end appliance segment. Premium segment will therefore generate 30 percent of the Groups sales by 2020. In 2015 Gorenje Groups sales revenue amounted to EUR 1,225 billion.